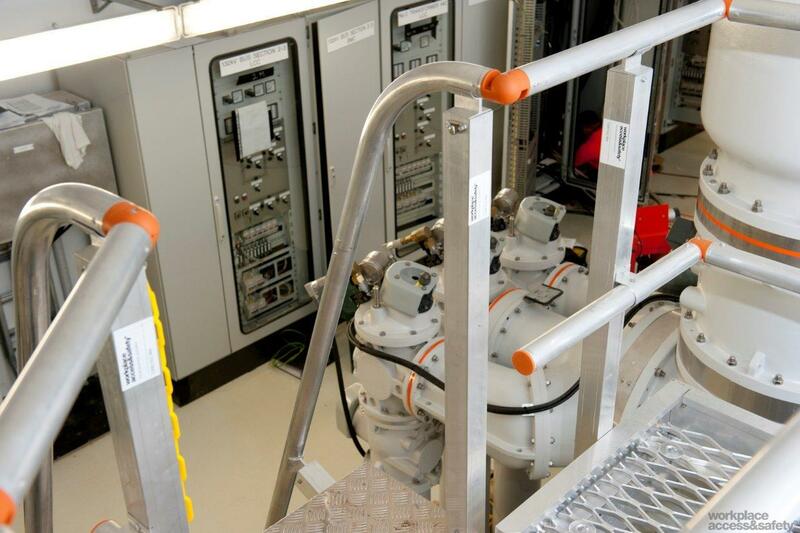 Workplace Access & Safety recently completed a height safety equipment installation project for Alstom Energy. 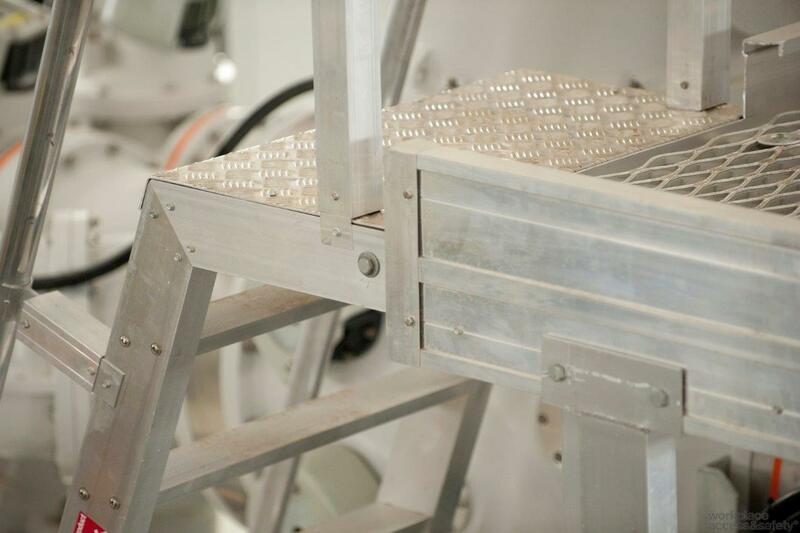 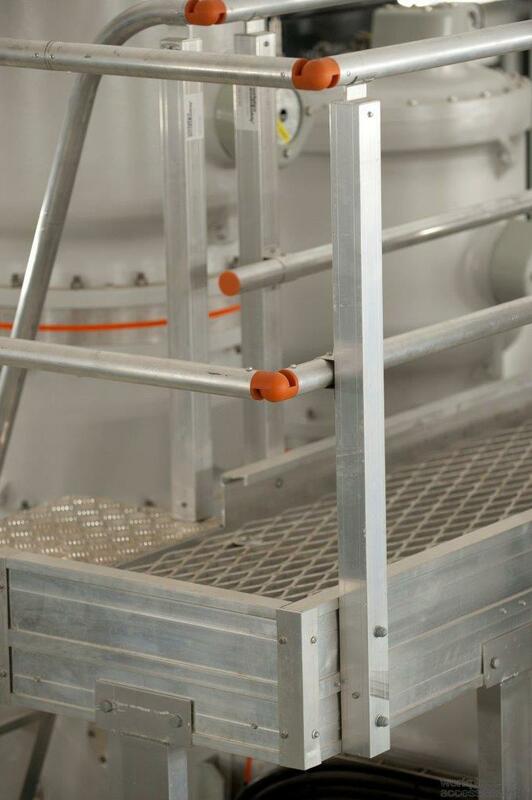 The project involved the installation of customised maintenance-free working platforms, access ladders and guardrailing for access to their equipment. 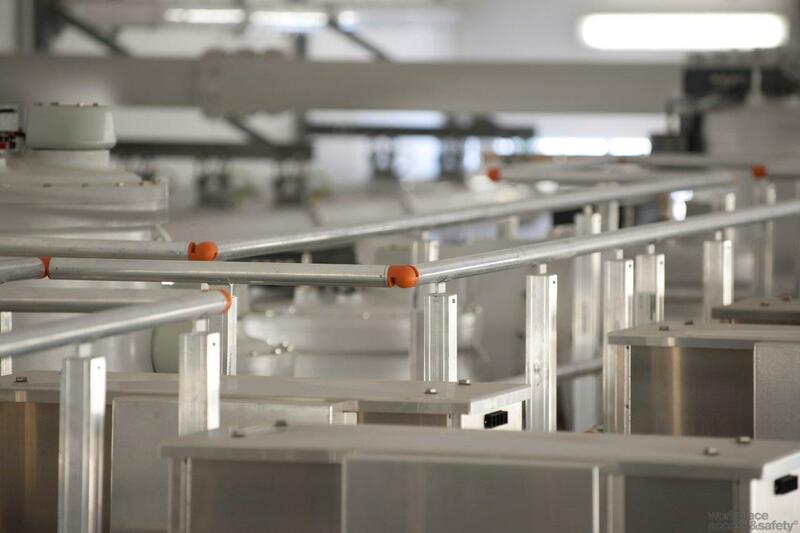 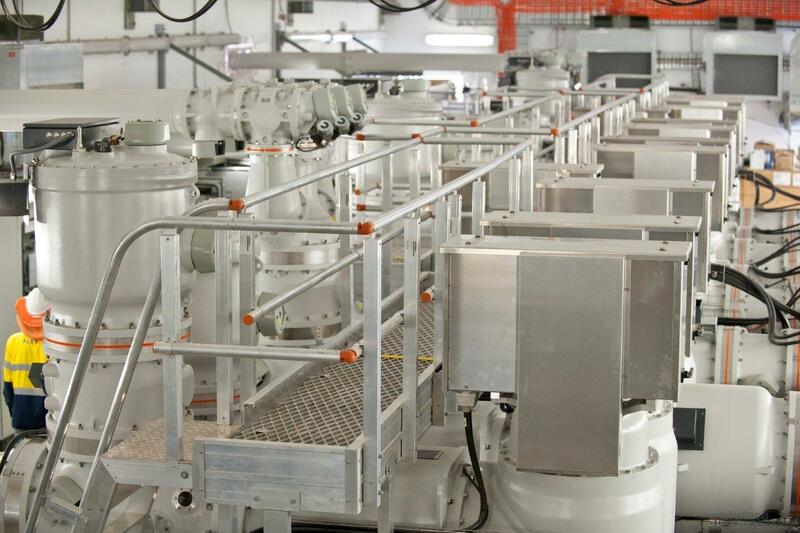 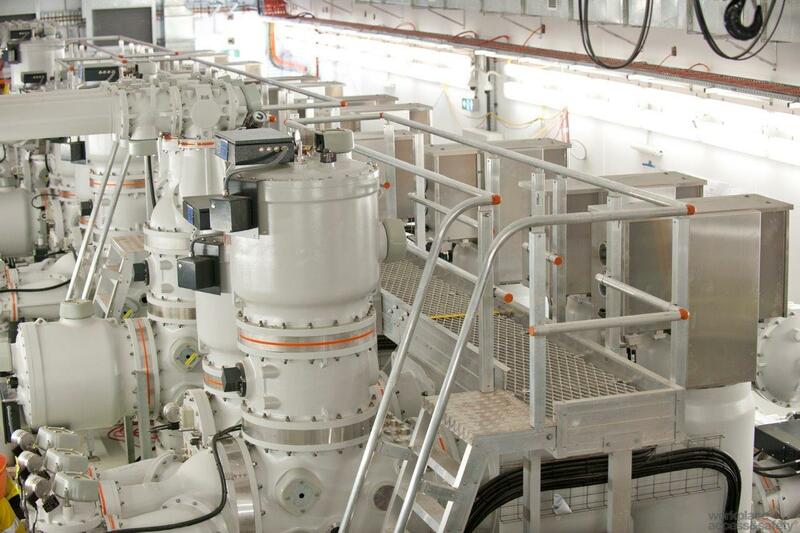 Constructed from heavy duty aluminium, the system was installed in tandem with the generator installation. 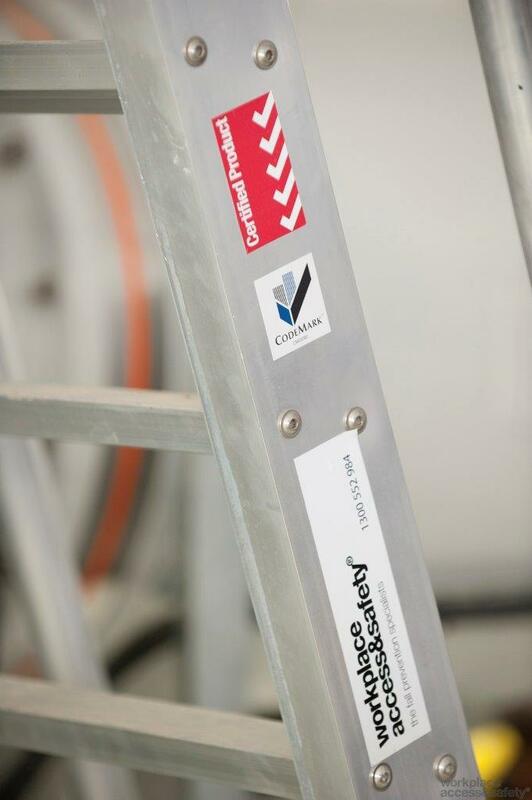 All equipment was built to comply with AS1657-2013 and SAI Global‘s Codemark scheme with independent certification to the National Construction Code and Australian standards.